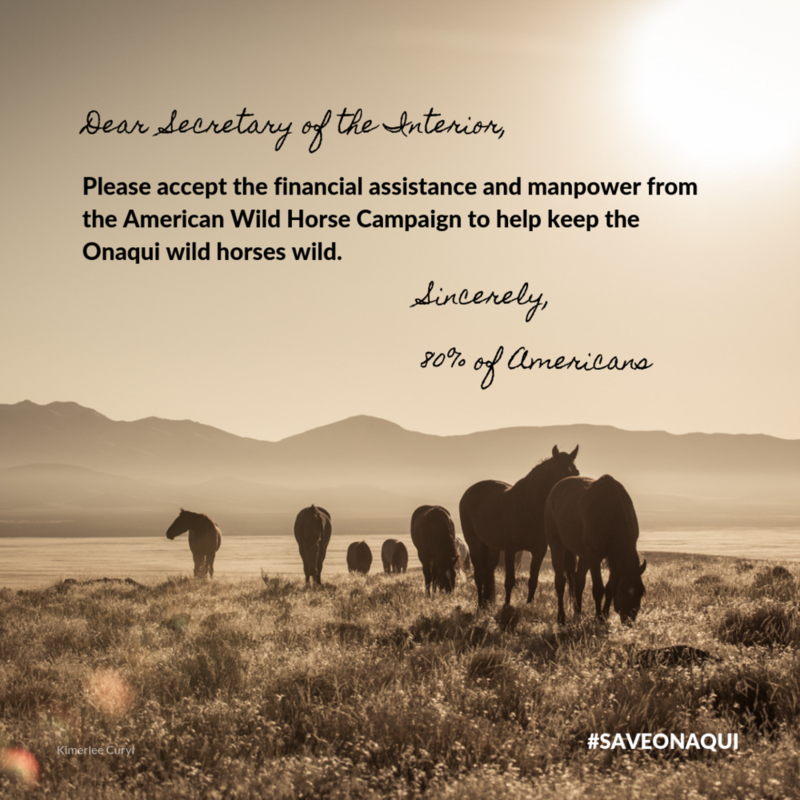 Help us get the word out about the Onaqui wild horses! Click on the images below to download for use on Facebook, Instagram or Twitter. Instagram Story - First post it blank (so your friends can play too!) and then post it with your answers. Facebook - Post on Interior Department’s Facebook page. Post to your Instagram story and add a tag for @Interior and @MyPublicLands. Encourage your supporters to join in by screen-shotting and tagging the pages as well!